craDisclosure: I have listed links in this post for your convenience so you know exactly where to find things. These links may be affiliate links and when you purchase through these links, I will get a small percentage (and it doesn’t cost you a thing). Thank you! I absolutely love my Cricut Maker machine. 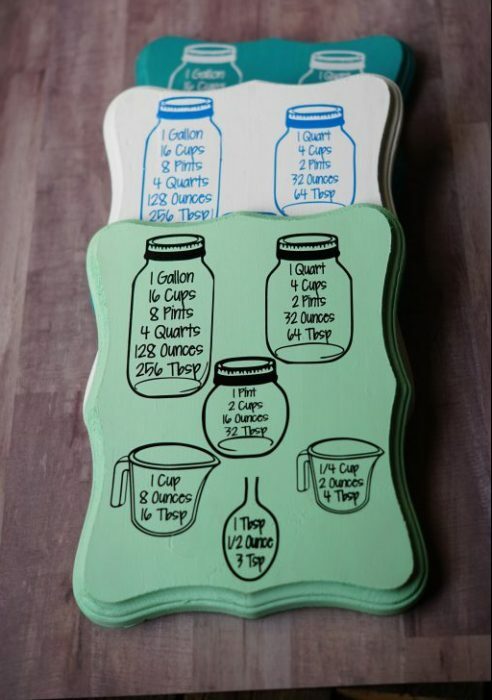 I essentially use it for everything I craft lately. It’s easy to use and the possibilities are really endless. Here are a few projects I’ve created just in the last month. If you don’t have one yet, be sure to read to the bottom where I am sharing all the current specials! Finding images to use with the Cricut is easy to do. 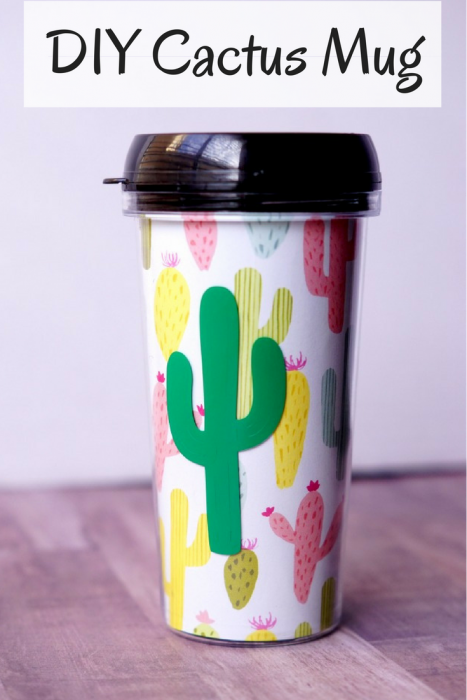 Here are the types of files that Cricut can process – .png, .jpg, .gif, .svg, .dxf, .bmp. There are two different types of uploaded images: Basic and Vector. Basic images – include .jpg, .gif, .png, and .bmp file types. 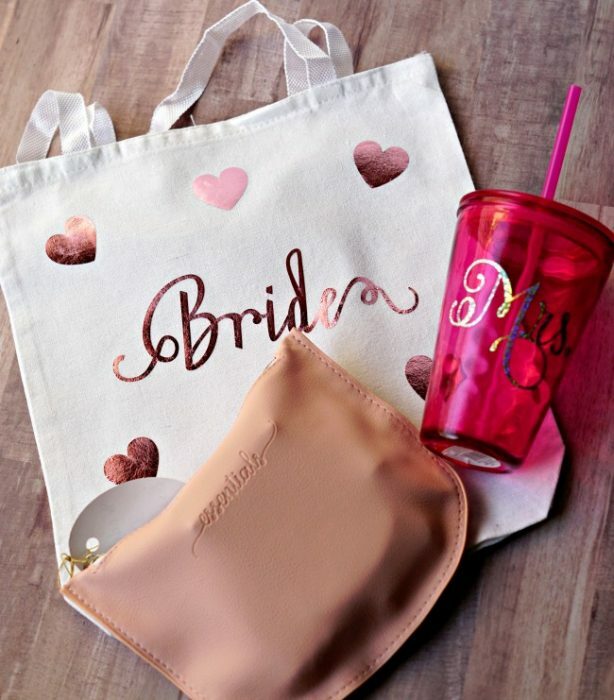 These files are uploaded as a single layer, and you have the ability to edit the image during the upload process in Cricut Design Space. Vector images – include .svg and .dxf file types. These files are uploaded as previously designed and will automatically be separated into layers after uploading and saving. I use a variety of resources to make my creations with my Cricut. 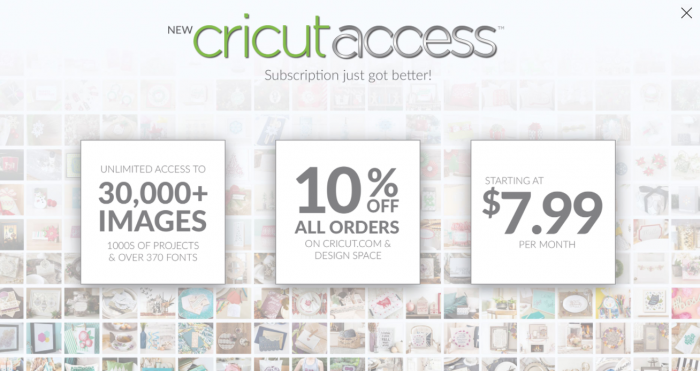 Some I purchase, some I use from Cricut’s store while some I use from free sources. While I like creating projects myself, sometimes it’s easier (and quicker) to purchase from someone who has already created the image for a project I want to create. Plus, I don’t mind supporting designers! SVG files are typically only a few dollars. Let’s go through the difficulty levels of starting to use Cricut Design Space. I love Cricut Access and use it quite often. You pay one fee monthly or annually and you are provided access to thousands of images you can use for your projects. It’s that easy! Use this link to sign up and get 10% off purchases if you sign up for the Standard Access or get 50% off digital purchases when you sign up for Premiere Access. You can use Cricut Cartridges with all machines! You can easily find them at stores like Joann’s or Michaels but also check your local sales groups on FB as often times people are selling theirs. If you have the Cricut Maker, you will need the cartridge adapter that is coming soon! 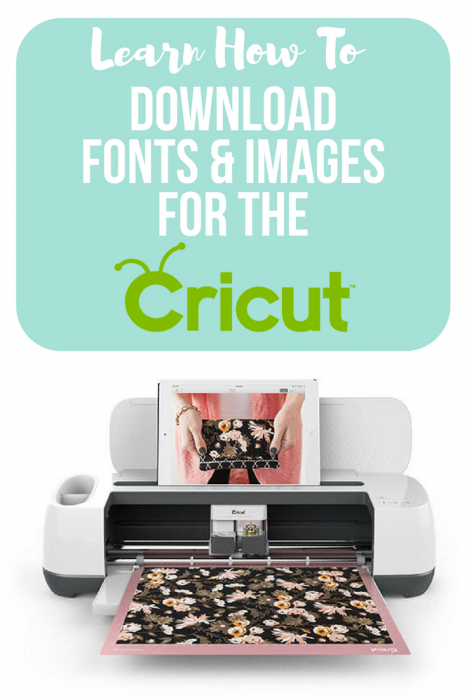 Cricut Design Space makes it easy to upload SVG and font files you get from other sources. Here are my favorite resources for images and fonts! Be sure to bookmark each of these links! By checking these links every week, you can definitely build up your SVG library! If you are looking to expand into doing this as a business, please be sure to check the license usage for the SVGs you download. Find fonts at FontBundles.net and .svg files at DesignBundles.net. I pay $7.99 for a subscription that offers hundreds of images and fonts that are included. You can also download the weekly freebies here! I often download the freebies weekly offered at the HungryJpeg.com. Craftbundles.com is another site that offers free and $1 SVGs! FreshCutSVGs is a site that offers bundles at a great price! FreePik is a site allows you to download a limited number of a variety of vector files for both personal and commercial use for free and they also have a subscription service that offers a lot more downloads. There are freebies for both fonts and svgs on CreativeFabrica.com as well as great deals starting at $1. Many of the images I use I’ll buy individually from artists on Etsy.com. These usually start at $.99, if you are looking for something specific, I sugest starting here! 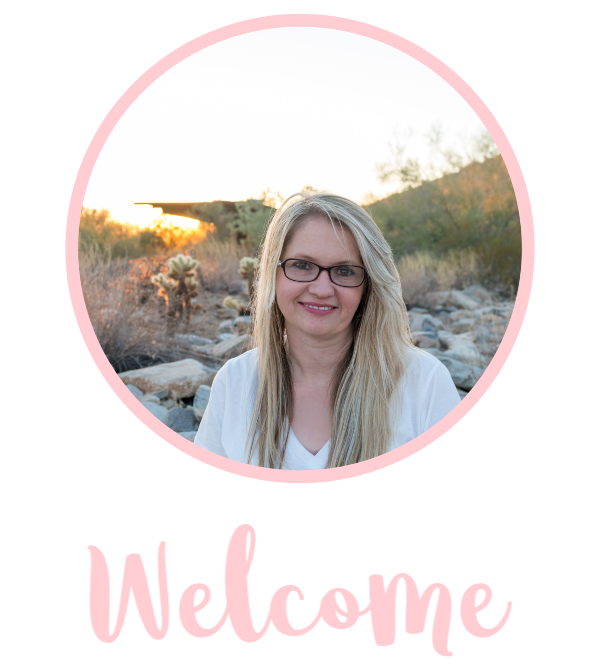 Believe it or not, this is a big hobby and there are tons of FB groups out there where you can not only talk to other Cricut users but also you can join SVG groups! Simply search “Cricut” and “SVG” under groups. You can search the internet and upload images into Design Space. It’s important to note that you can only do this on PC, Mac and ios platforms and it is not an option currently on Android. 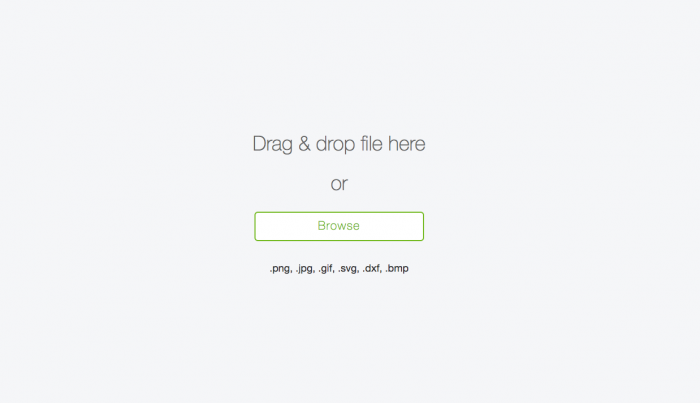 Free SVG – try to find an already created vector file. You’ll need to download these from the source to make sure you are getting the actual vector file. Upload an image – try to find a transparent background image if you can. Or, try to find an image that is not complex if you want to cut it out with vinyl. Remember that images can pixelate when enlarged so try to find larger file images. 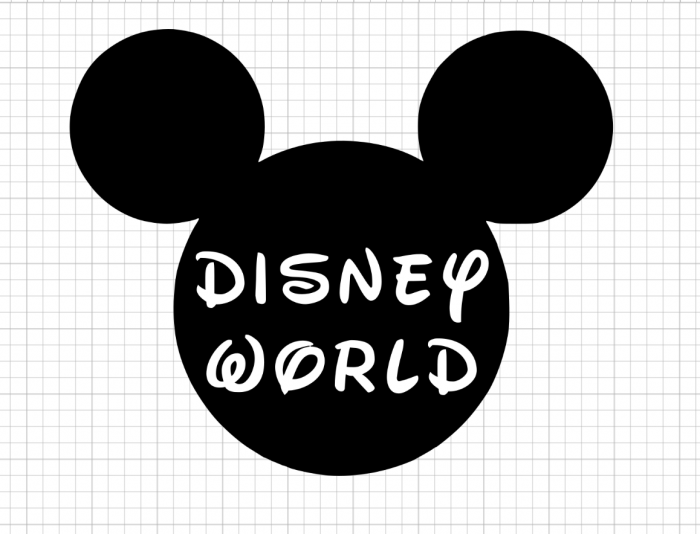 For this example, I searched for a Mickey Mouse head with a transparent background. To upload non-vector files, simply click on “upload”. Select the complexity, the guide will help you. After uploading it, you’ll need to click on the unwanted spaces in the image to erase it. Because I already selected a transparent background, this was easy. 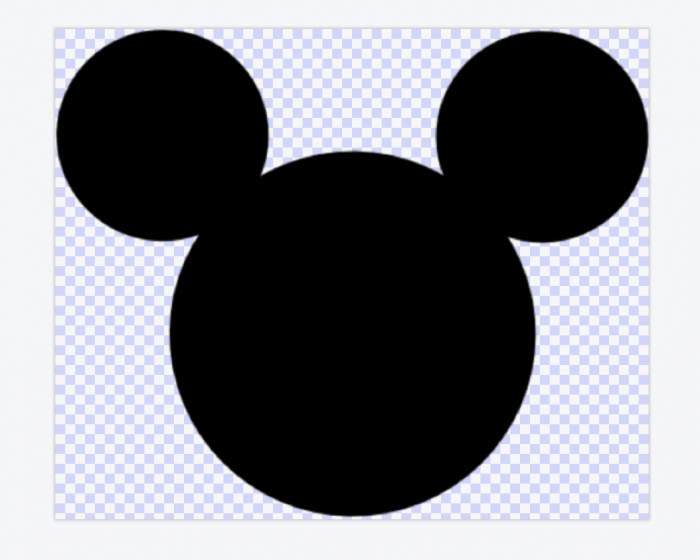 However, if there was white in the background of Mickey, all I would need to do is “click” the backspace and it would automatically delete the white space. When you save your image, you need to make sure you select the correct option, either print then cut or simply cut. 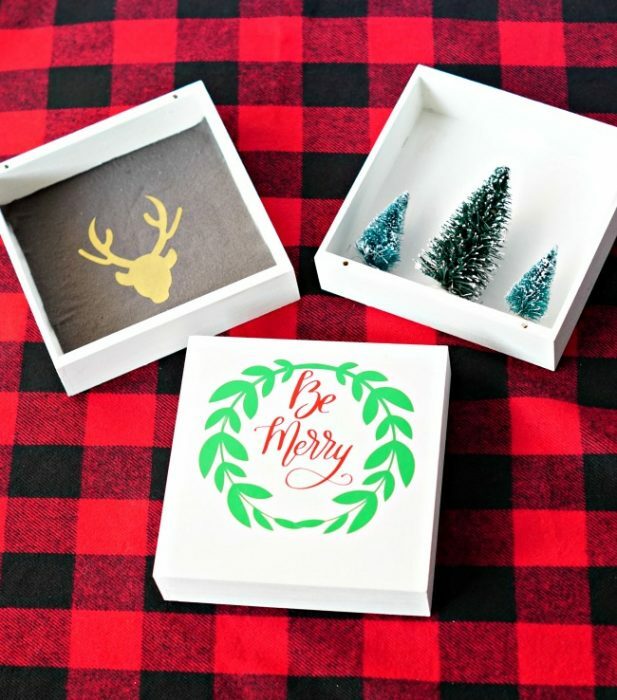 If you still need guidance on this, read the Cricut tutorial here – http://learn.cricut.com/uploading-images-jpg-gif-png-bmp-svg-dxf-files. There are many free font sites online. My favorite is DaFont.com. You can also purchase them from many sites like the ones listed above. To find the font, you’ll need to click on “system” or search. If you do not see it, you’ll need to close Design Space and reopen it. Curious about what a font is? 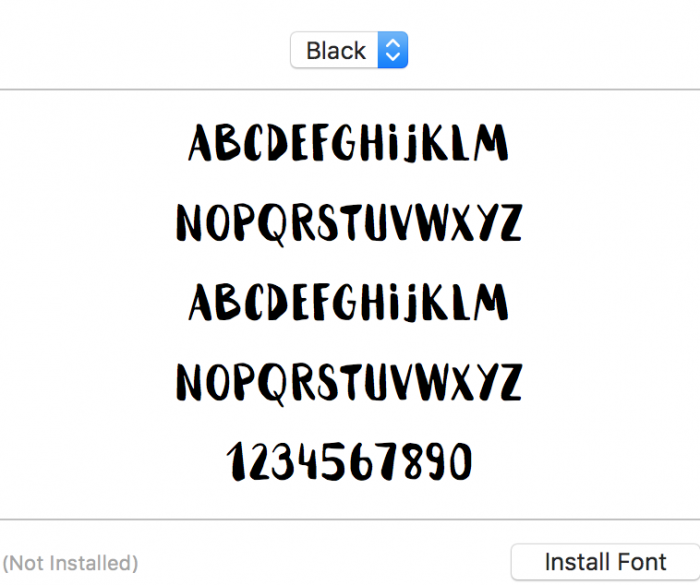 Try the app “what the font” where you can upload an image of a font and it will help you identify it! How Do I Tell Fonts Apart? Do you have a certain phrase you would like to see written out in fonts without switching between fonts 1 by 1? Check out WordMark.it! Type a word or phrase and it pulls the fonts from YOUR computer! There are apps that you can monogram but a site I found that will make it a jpg, you just have to clean it up in Design Space is MarkandGraham.com. How Do I Curve Font in Design Space? For the very advanced user, you can create your own vector files in software like Adobe Illustrator and Inkspace. I do not have tutorials for these but Youtube is full of them! 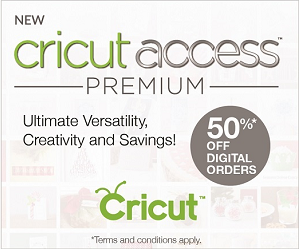 Looking to get a Cricut? I have the Maker and love it! This machine cuts many materials including vinyl and fabric with ease. 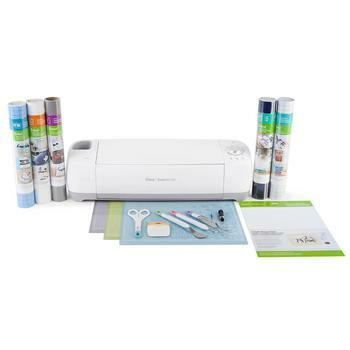 I also have a Cricut Explore and if you aren’t ready to commit to the Maker’s price, you can purchase an Explore for only $134.99 or the bundle shown above for only $169.99!